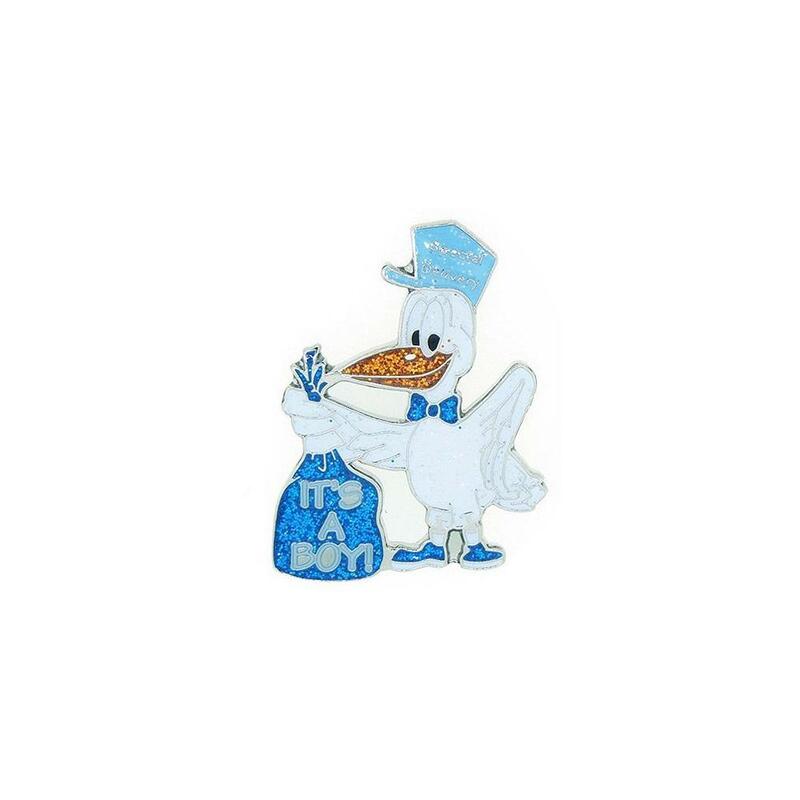 ﻿ Navika Glitzy Golf Ballmarker "It`s a Boy/Girl!" Motiv: Storch mit "It`s a Boy! / It`s a Girl!" """It`s a Boy! 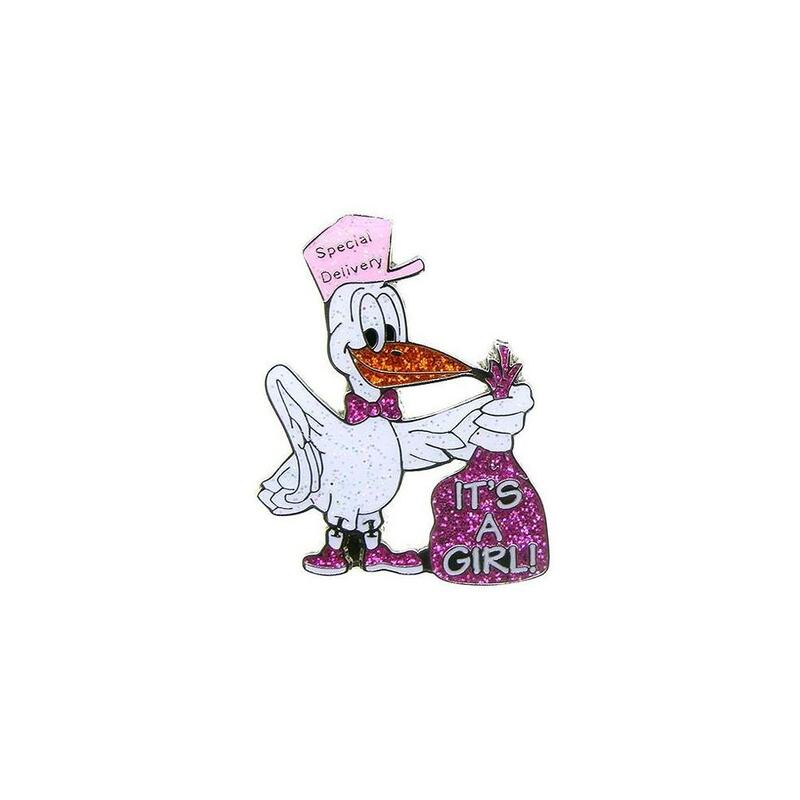 """"""It`s a Girl!""" 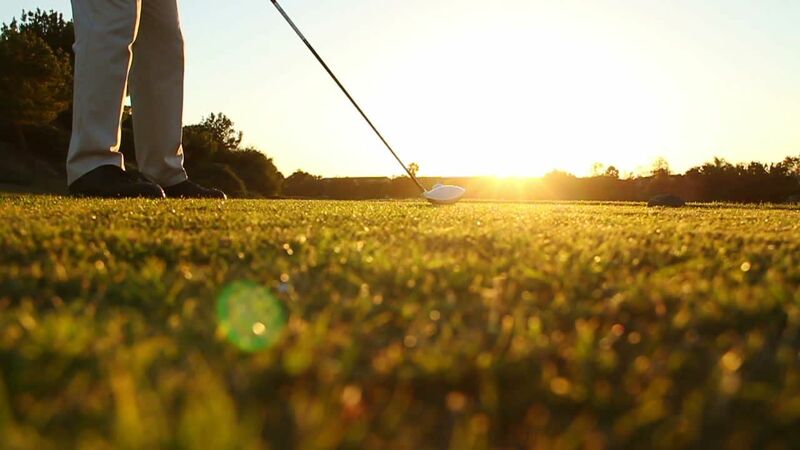 Motiv: Storch mit Aufschrift "It`s a Boy / It`s a Girl!" 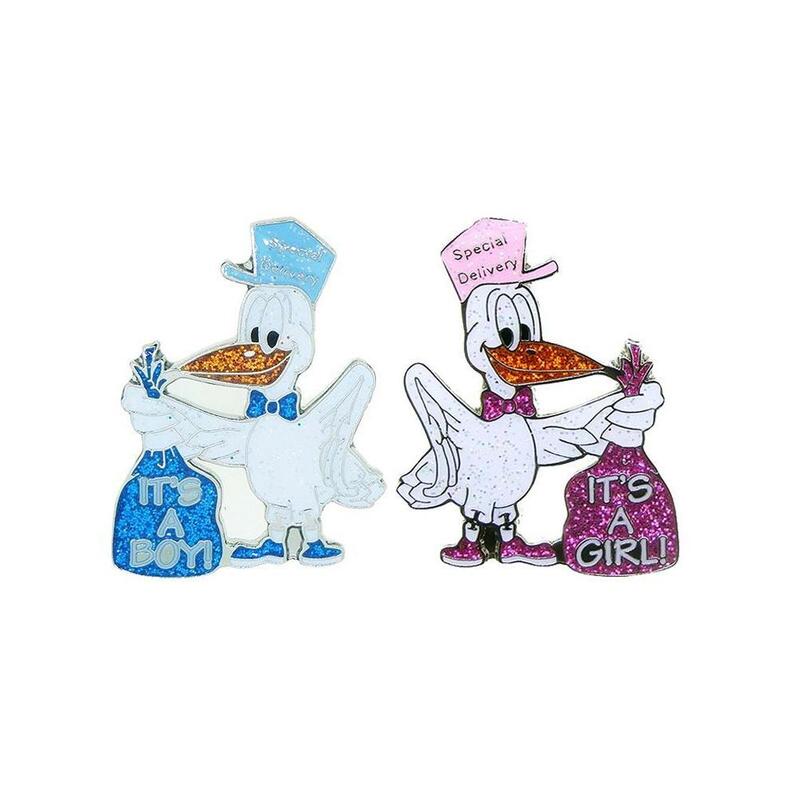 technische Daten für Navika Glitzy Ballmarker "It`s a Boy/Girl!" 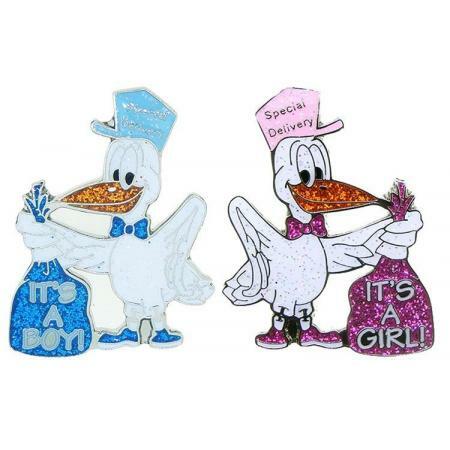 Navika Glitzy Golf Ballmarker "It`s a Boy/Girl!"